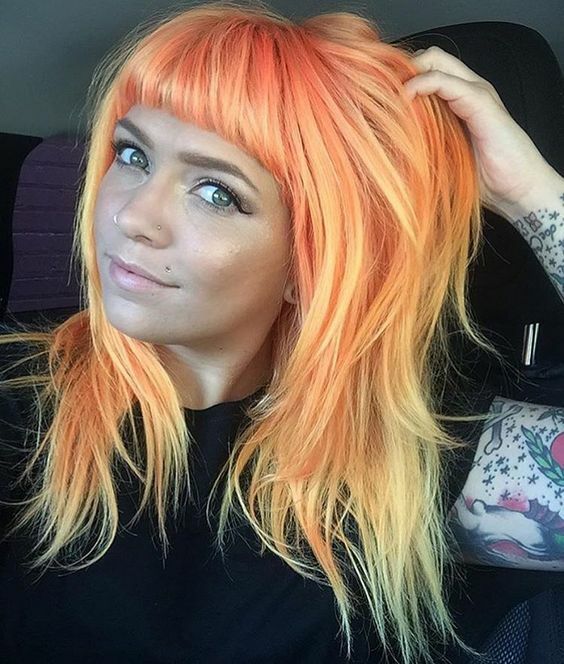 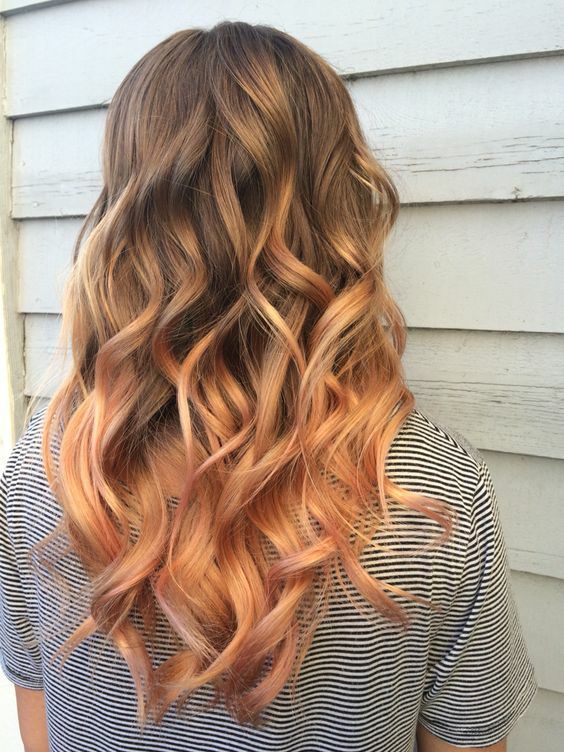 Peach is the latest shade to be embraced by hair colorists and it is not hard to see why. 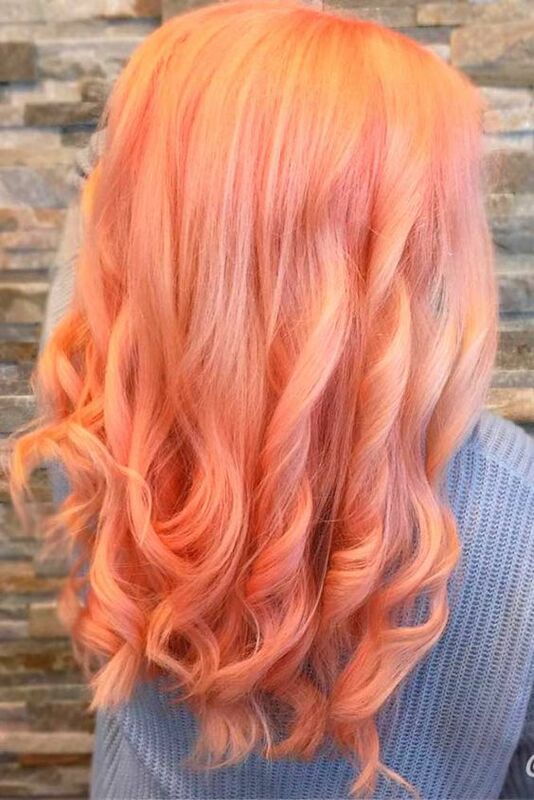 First, we had pink, then we had rose gold, then it was blorange (which is still so on trend), and now we have peach. 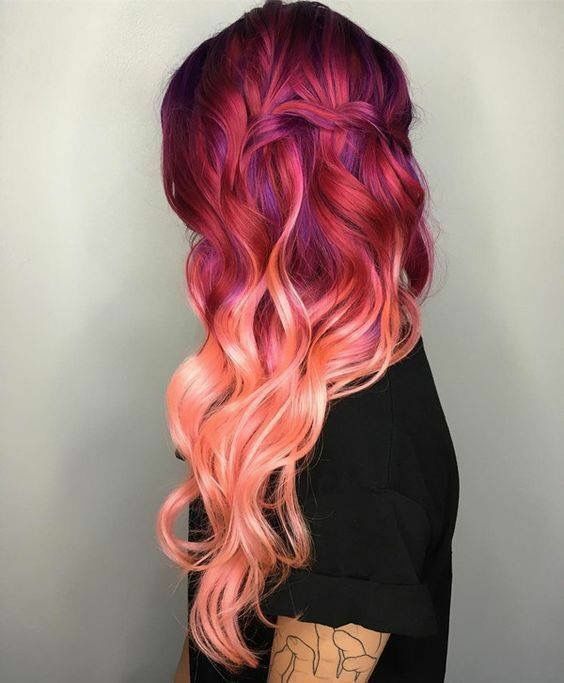 The fruity shade has become so popular because there is a shade that suits all skin tones and every hair type. 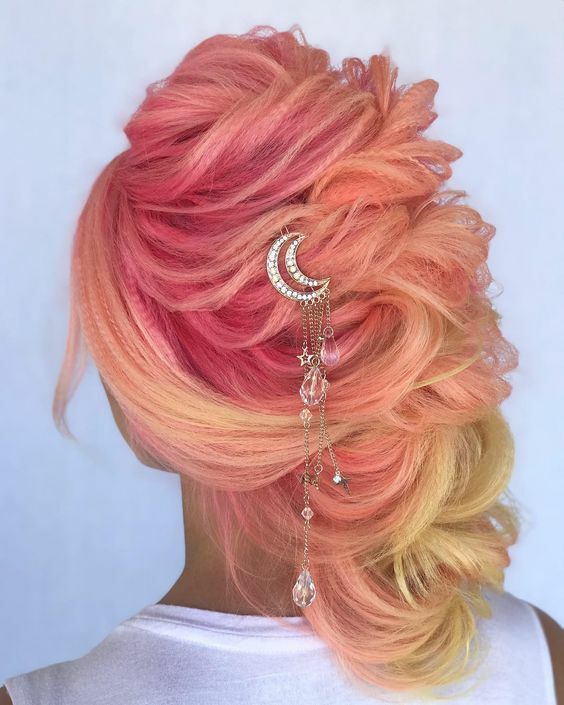 Those with bronzed skin should go for a golden peach, fair skin should choose a pastel or medium peach shade, and those with olive skin will suit dusky and smokey peach shades. 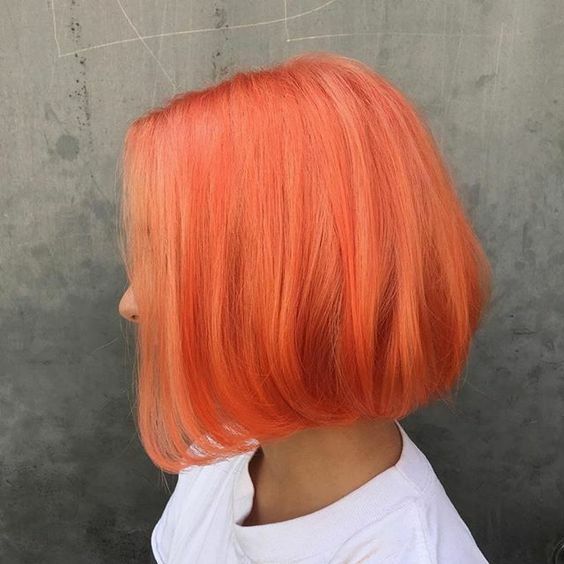 When it comes to the really bold, all skin tones will work with neon shades of peach, so if you love color, feel free to go as vibrant as possible. 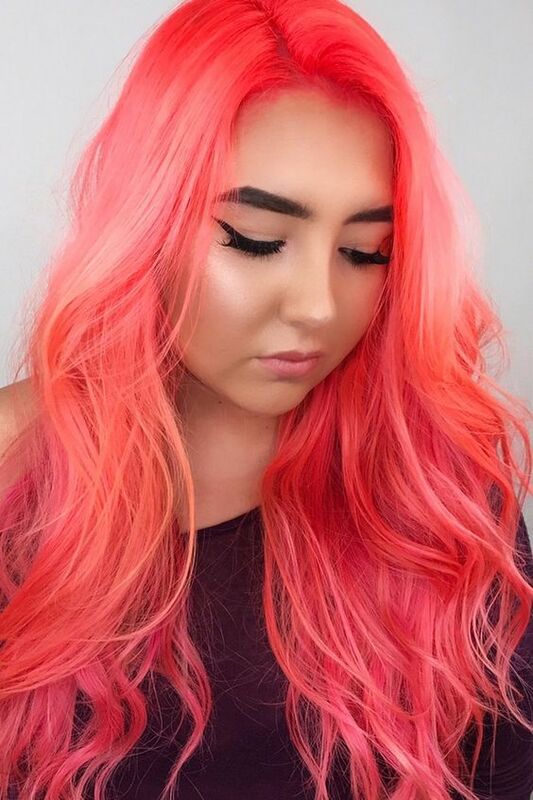 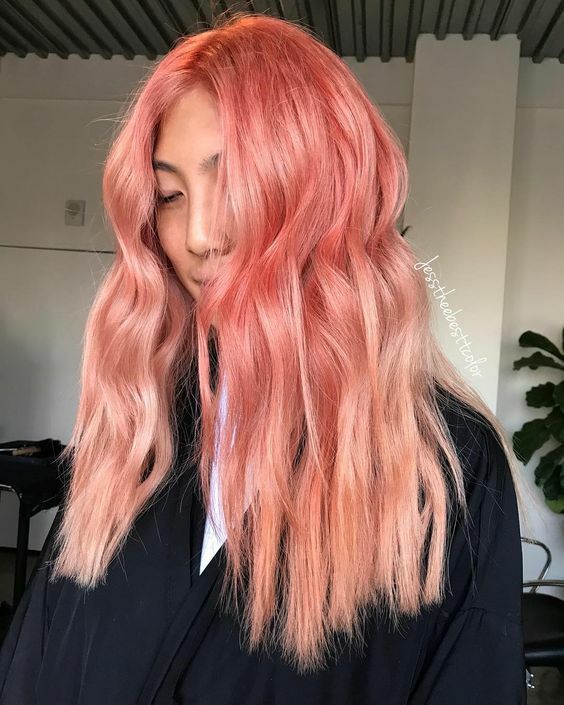 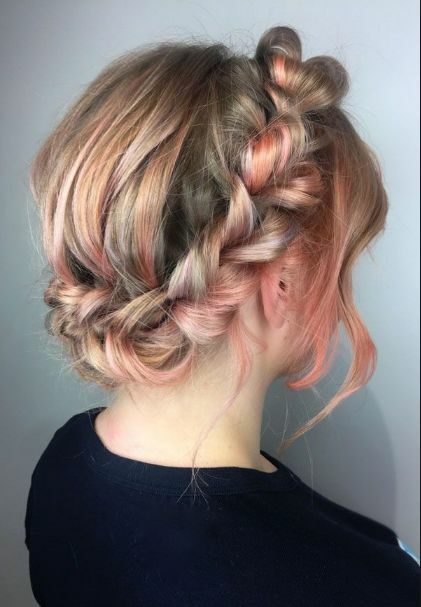 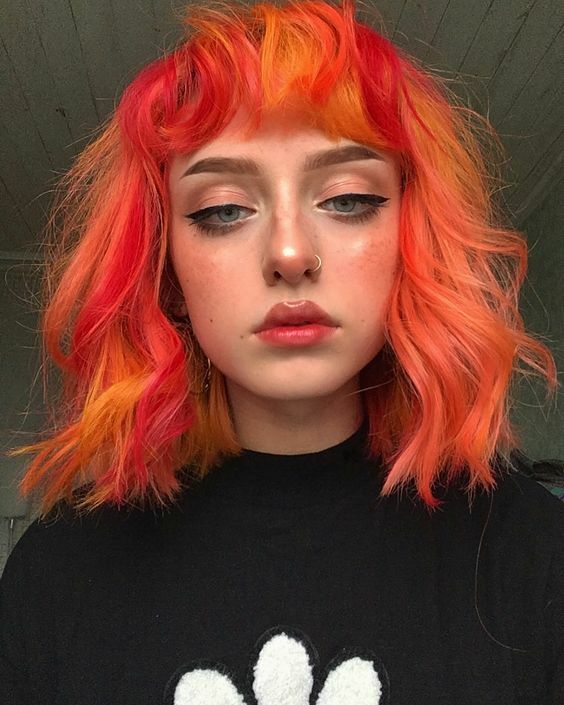 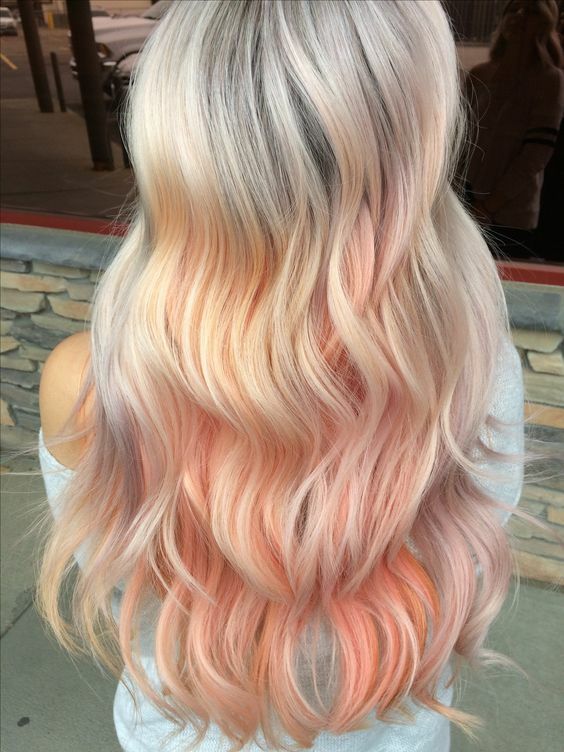 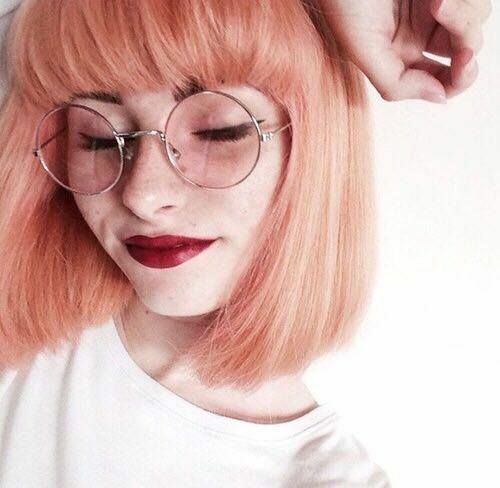 If you need a little bit of inspiration, check out some of our favorite takes on the peach hair trend.